The framework on your trampoline can get damaged after violent winds or after several years of intensive use. With this spare part, you will not need to buy a brand-new trampoline to continue enjoying the fun of your trampoline. 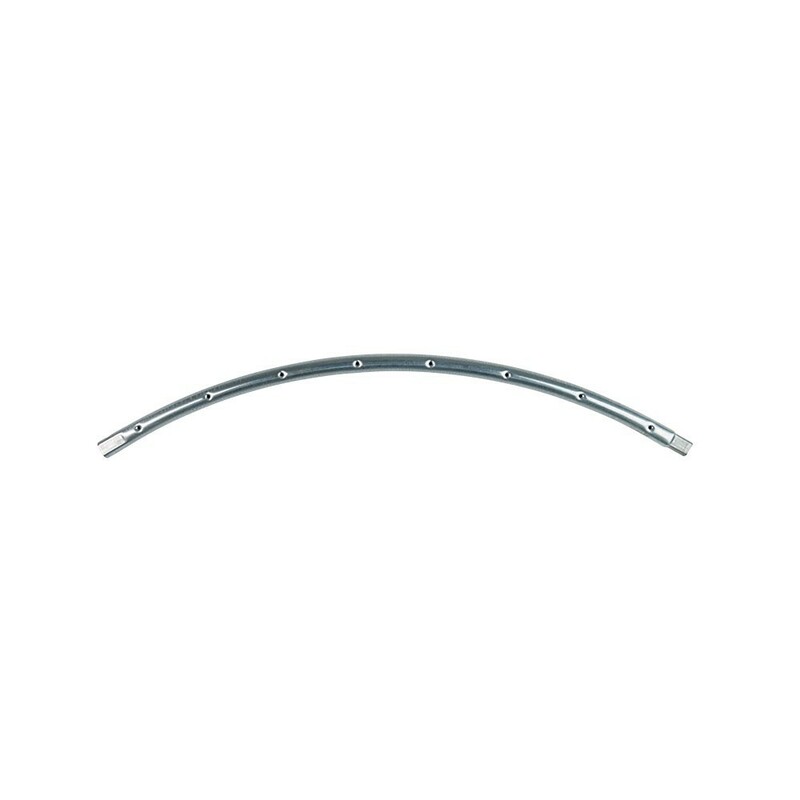 - This hot-dip galvanised steel circular framework is designed for the 6ft. Access 180 trampoline. The hot-dip galvanisation protects the steel from corrosion. 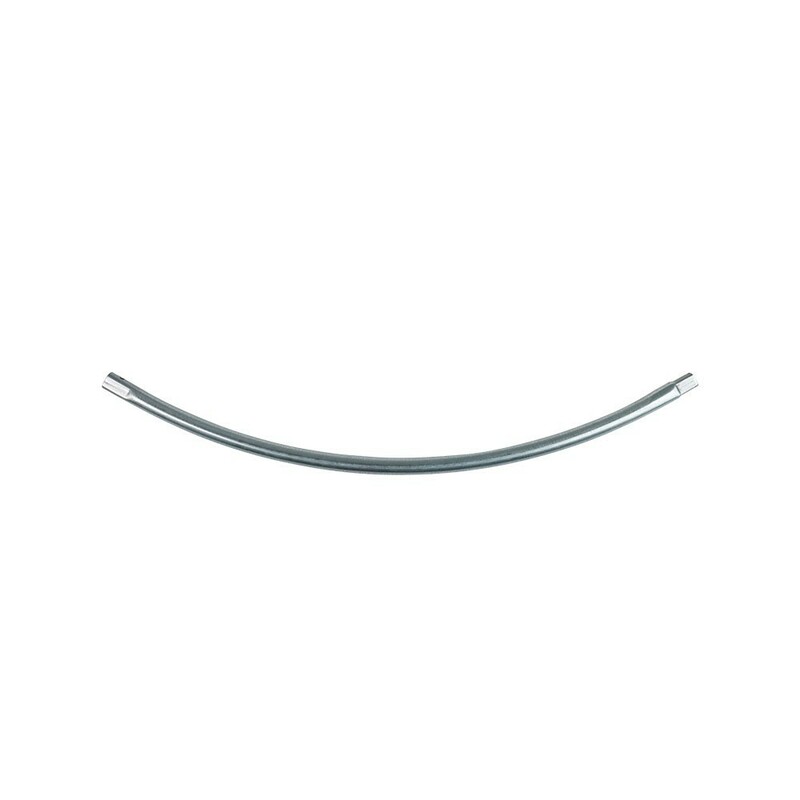 - The ends of the curved frame piece are cinched in order to be assembled with T-junction components. - Circular framework sold individually.